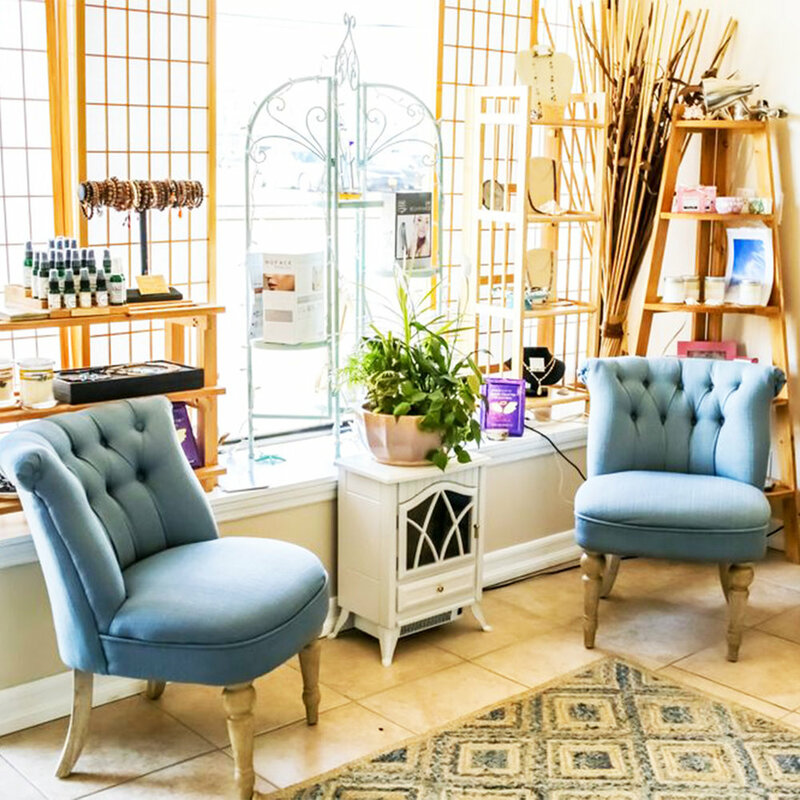 Spa Rockaway is a full service spa in Rockaway Park, New York that specializes in an array of treatments depending on your specific needs. We offer many different types of facial services, body treatments, massage, and more! Come and feel renewed as you step into our coastal space. Our friendly staff will greet you and take you back for your relaxing treatments. Although we focus on making sure you feel as comfortable as possible, we also want you to see and feel noticeable differences as you visit us time and time again. Our treatments use the latest technology and are very effective.